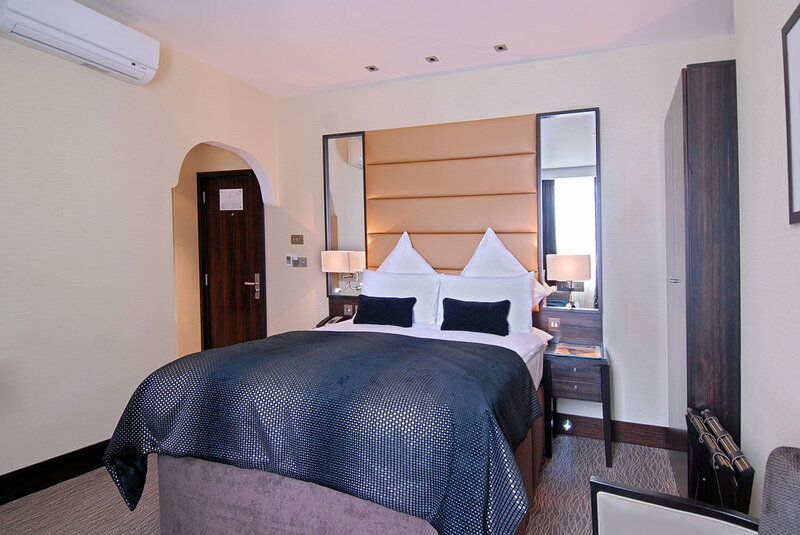 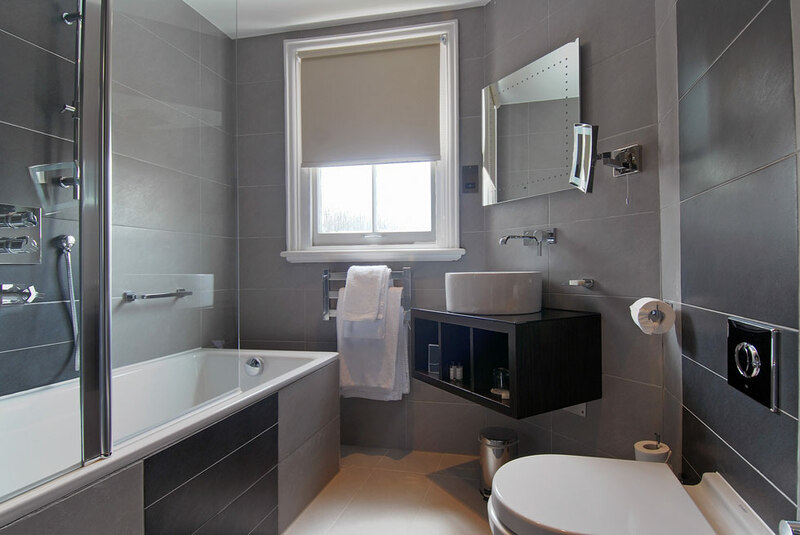 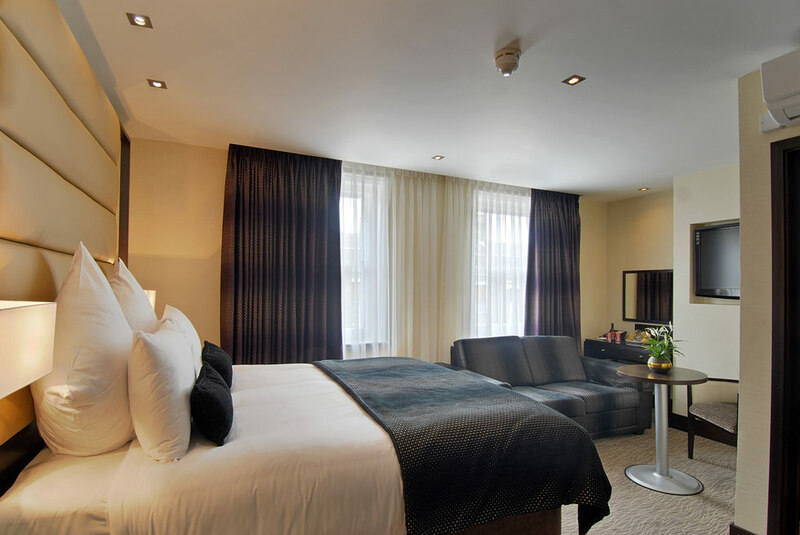 Spacious, elegant and chic, the luxurious Marble Arch Suites is the ideal accommodation to experience London. 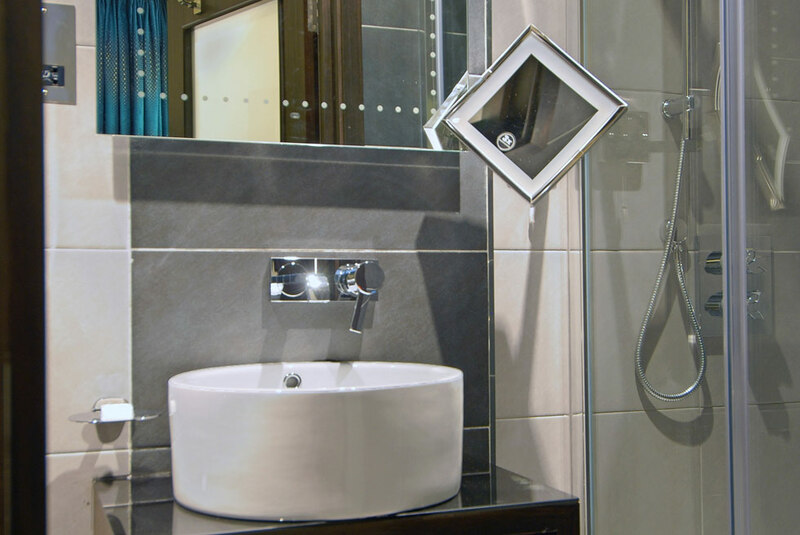 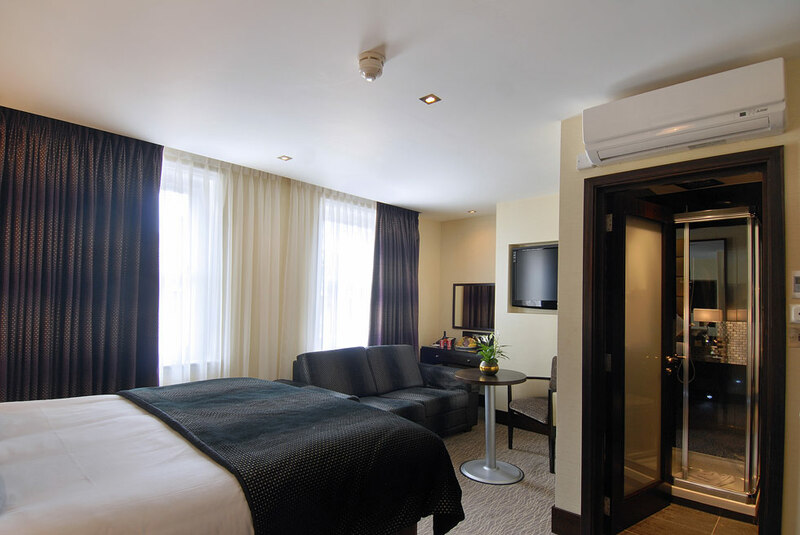 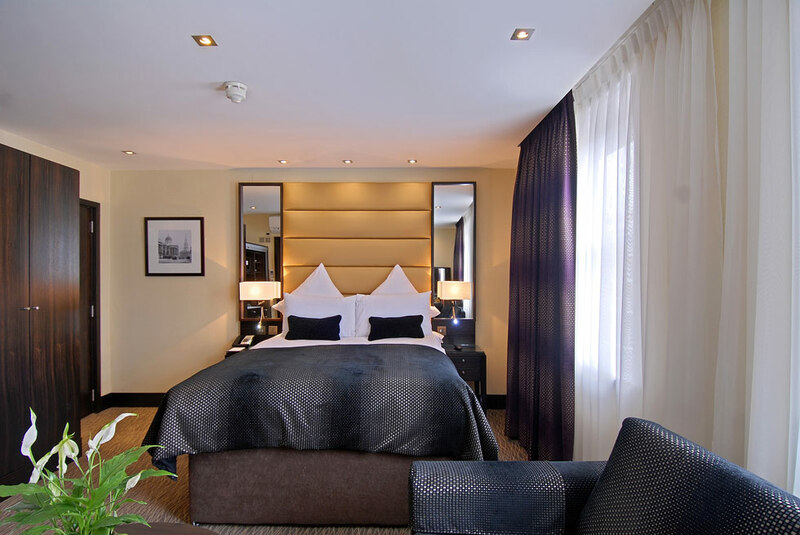 Marble Arch Suites is conveniently located in the West End, perfect for shopping, entertainments and business meetings. 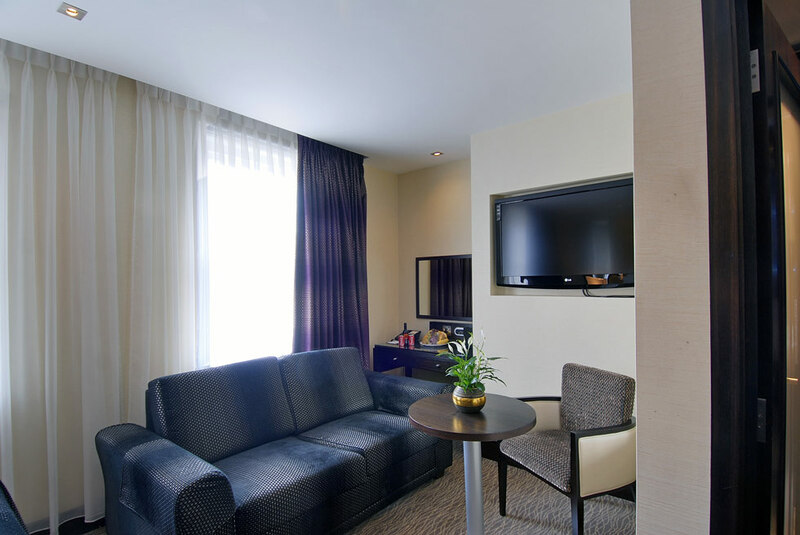 The contemporary suites are embellished with complimentary broadband and Plasma TV with satellite channels. 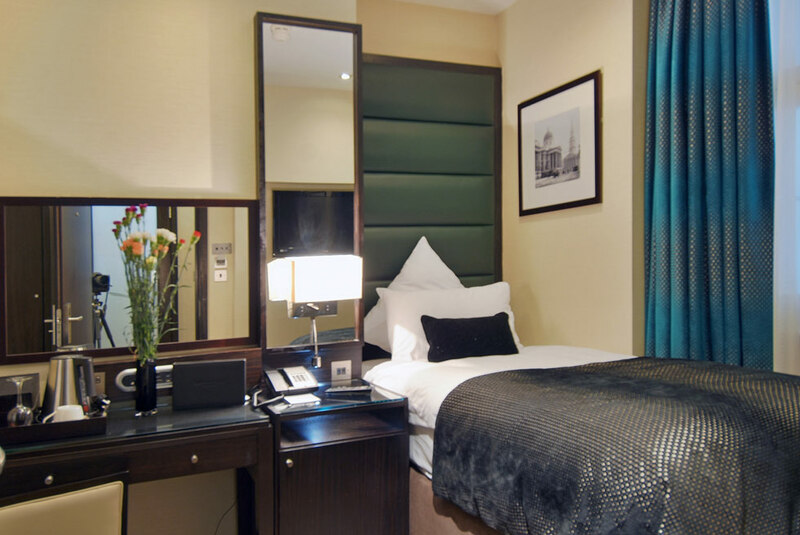 The heart of London lies in Piccadilly Circus. 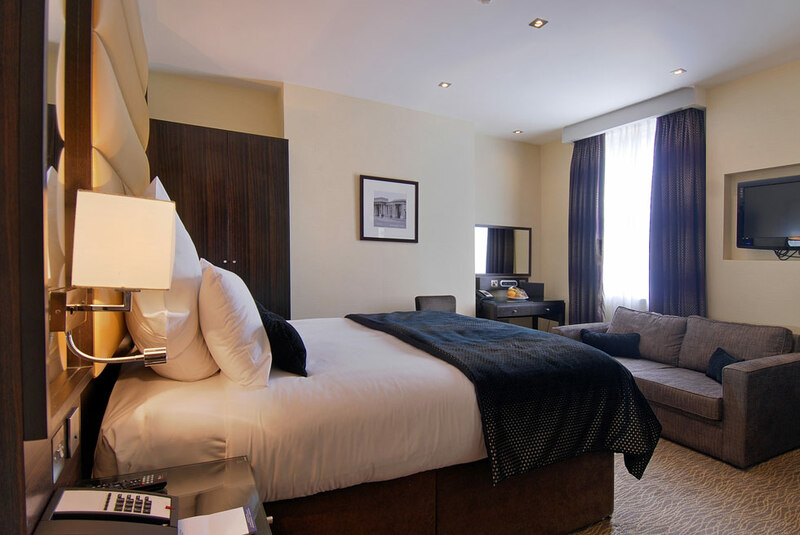 Five major roads converge here making it a hub of incessant activity and entertainment all day and night. 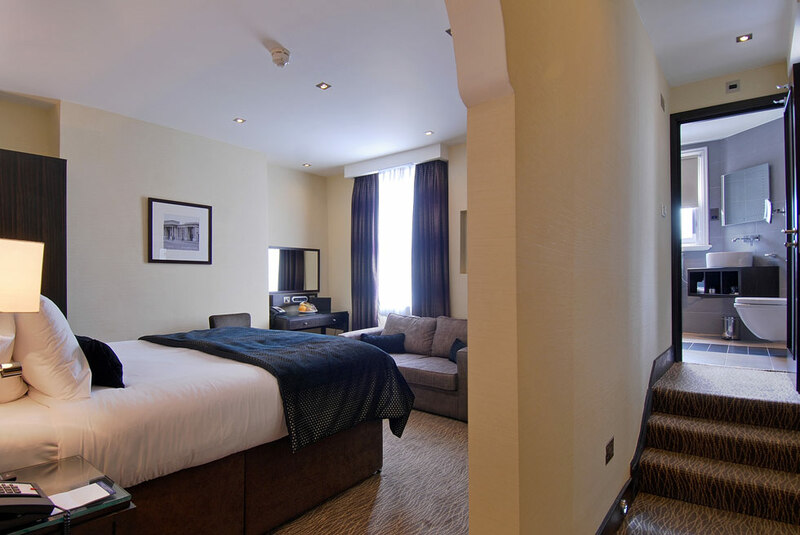 Check out this Shaftesbury Hotels Collection guide to the most favourite sites in.